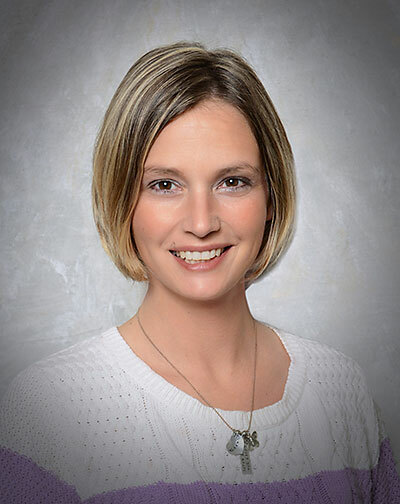 Melissa Wienbergen grew up in Spooner WI and graduated from Wisconsin Indianhead Technical College – Rice Lake with an associate’s degree in Accounting. Missy has been with Anderson, Hager, & Moe since 2001. Missy and her husband Bobby have two daughters and live in Spooner. 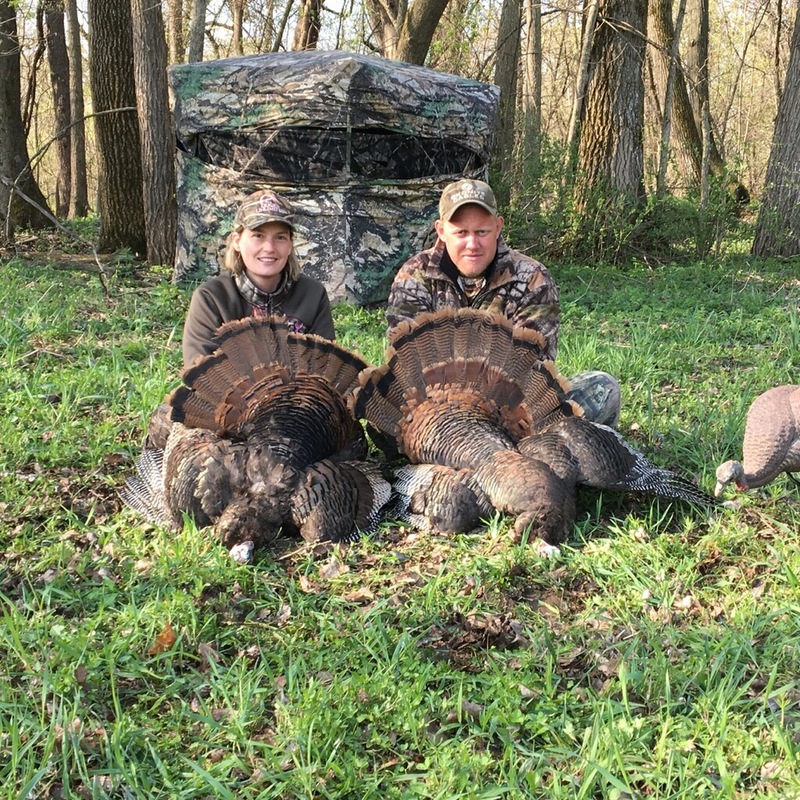 She enjoys camping, fishing, hunting and spending time with her family. Since 2003, Missy has been actively involved with Spooner’s Jack Pine Savage Days festival and the Spooner Fireman’s Auxiliary since 2010. Missy started as Treasurer of the Spooner Police Foundation in May of 2017.